It’s an MMA fan’s utopia. The game’s three biggest promotions will be hosting live events on the same day, at the same time. One will be a pay-per-view broadcast, while the other two are of the $FREE.99 variety. 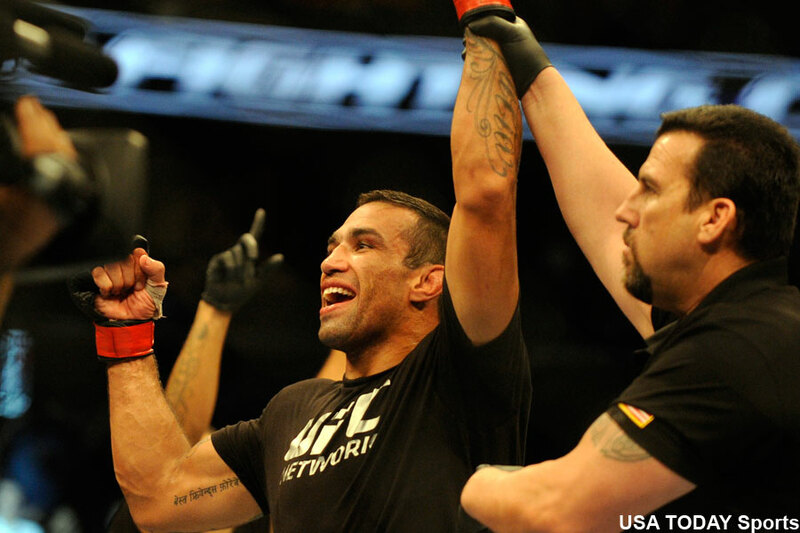 Although”UFC 180: Werdum vs. Hunt” costs $54.95, it contains the most significant scrap of all the events with an interim heavyweight title tilt between Fabricio Werdum (pictured) and Mark Hunt. “Bellator: Ortiz vs. Bonnar” features a guilty pleasure grudge match between UFC Hall of Famers Tito Ortiz and Stephan Bonnar. “World Series of Fighting 15: Branch vs. Okami” will likely serve as Plan C for most despite the fact three titles will be on the line. How is a fan to choose? Well, DVR is the easy answer. But which show will be watched live? Is seeing if Hunt can become a champion at the tender age of 40 worth your $55? The rest of the main card is decent, but certainly isn’t box office. Bellator did a solid job of stacking their main card, which airs on Spike TV.